Highlighting local, national, and international worthy causes. Beautiful, majestic, and powerful are some of the words that come to mind when we think of lions. For those of us who have had the unique opportunity to view these amazing creatures up close, words cannot do them justice. To hear their roar or here them calling to one another is spine tingling. To watch young cubs playing, will produce a smile before you even know it. They are magnificent and, according to the statistics, they are disappearing fast. 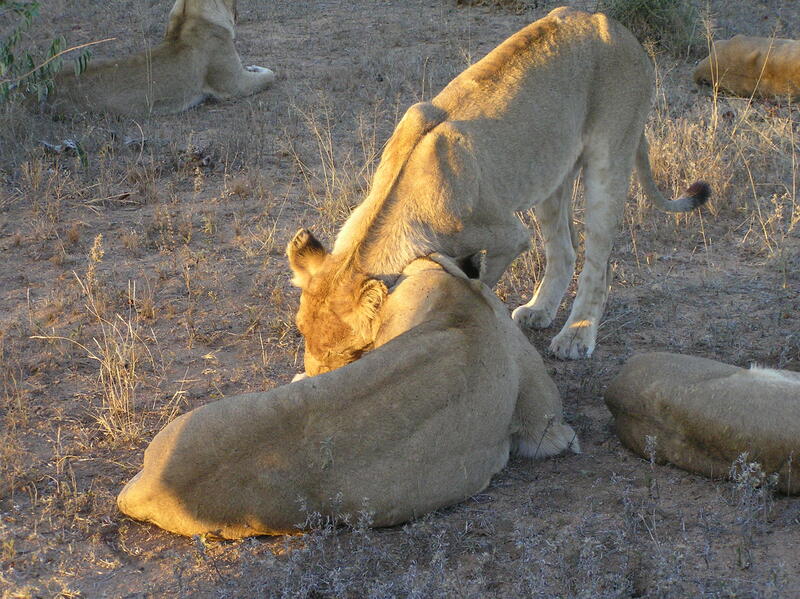 According to the International Union for the Conservation of Nature (IUCN) lions are in a vulnerable state. In the past 20 years their numbers have declined 30-50%. It is even worse if you look at the numbers from a longer period of time. In the 1960’s numbers of lions ranged over 200,000 and today there are fewer than 25,000 in all of Africa, according to the LionAid website. 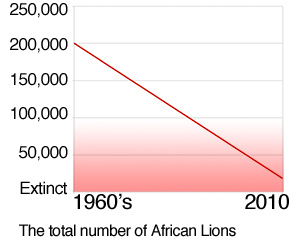 “Ghana, Coted’Ivoire, and Congo are the latest African countries added to long list that have lost all their lions, and Nigeria, Kenya and Uganda predict local extinctions in the next ten years.” (http://www.lionaid.org/lion-aid-charity-objectives-save-lions.php). What is contributing to their decline? The normal things that seem to contribute to all other species on this planet’s decline: loss of habitat, continued human conflict, loss of protected areas. Additionally, trophy hunting is still allowed, the losses from which are completely preventable. Several organizations are trying very hard to get the word out about the need for lion conservation, but so far none of them seem to be having much of an impact. This is why there is a need to let the world know that these animals, like so many, may soon only be found in zoos. The organizations I am highlighting here are trying to do just that…spread the word. Lion Aid is working on a petition in the UK and EU to ban the practice of trophy hunting and supported the Global March for Lions. The march was in 2014, on March 15, to ban this practice and raise awareness that it even exists. Apparently in South Africa it is legal to breed, raise, and then allow these animals to be shot for trophies. 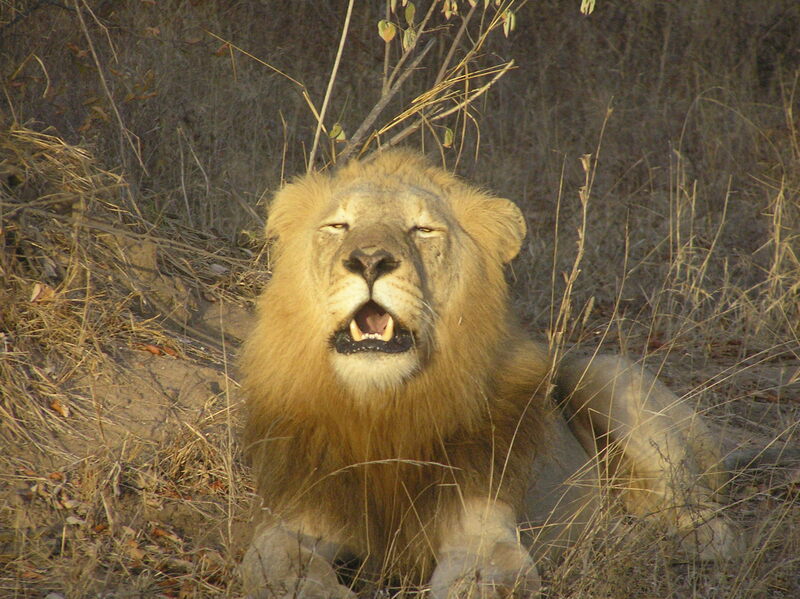 According to the March for Lion’s website, 900 lions a year are legally hunted in all of Africa. While that may seem like a small number, given that only 20-25,000 lions remain that is 4% of the population a year that disappear legally, and of course, those are the documented cases and do not necessarily represent the actual number of lions lost to trophy hunting. Many celebrities, from Archibishop Desmond Tutu to Lennox Lewis, joined in calling for an end to such atrocities. Another man, working to raise awareness of the lion’s plight is Marnus Roodbol with his Walking for Lions campaign. 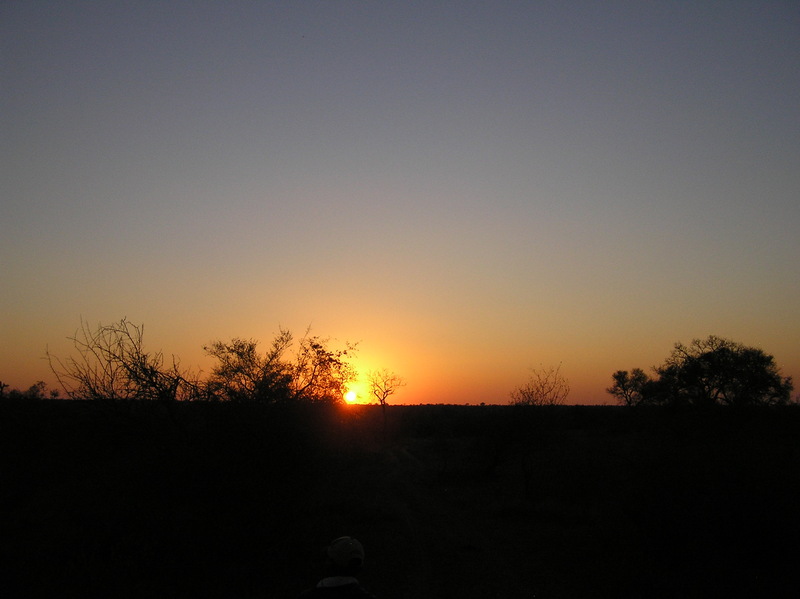 Last year, he walked 530 km on foot from just outside Windhoek (Nambia) to Ghanzi (Botswana). I think this quotation from his group’s website, truly show how passionate they about their cause and why they are doing this. To hear how other people, especially Locals talk about conservation and the issues at hand is something that makes one relieved due to the fact that you realised that not all is lost once you see their passion, commitment and drive. Once we finished the walk of over 530 km from Windhoek Namibia to Ghanzi Botswana we were welcomed by the Ghanzi Chief and various other supporters of the walk. It was a great feeling and so many people ask us how we feel afterwards. So how can we describe this? You would think that the words would just flow out like honey but our hearts are actually sore. We are happy that we have achieved this but our hearts feel pain as we feel that we have not done nearly enough to help the Lions of Africa. This year they are cycling for the lions, riding 3800 km from their ending point last year, Ghanzi (Botswana) to Nairobi (Kenya). Please check out each of these websites for more important information concerning how you can help. Walking for Lions has their donate button directly on their front page.